Your browser does not support floating frames. 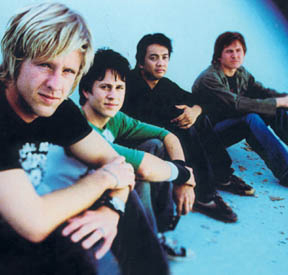 Please go to the Switchfoot newsring for the latest Switchfoot news. won't you let me down?